Watching the BRITS last night meant sitting with a notebook scribbling notes on who's hair looked great, tweeting my approval on outfit choices, and eating Cottage Pie. Glamorous no?? The style of choice for many celebs was gorgeous Hollywood style waves. Rita Ora, Kylie Minogue, and Rosie Huntington-Whiteley looked fantastic on the red carpet. 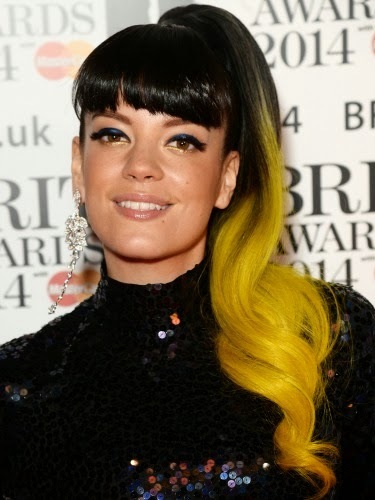 Chris Appleton (Rita Ora's stylist) can help you recreate the look, have a look at this video and give it a go! I'll be getting my wave on this weekend. This sort of style really works with the current UK weather, with a good hold hairspray (TIGI Rockaholic Fun Times being my favourite at the moment) it'll stay put through a little wind and rain. Remington Super Silk Waves Tutorial from James Rich on Vimeo. 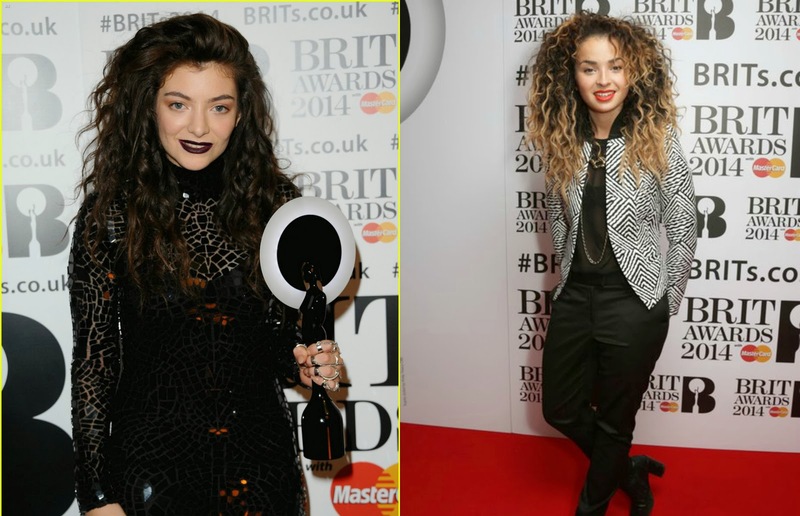 Whilst I'm on the subject of all things BRIT hair, I thought Lorde, and Ella Eyre rocked some incredible looking natural curls last night. Working with their natural texture and hair type they both looked fabulous! Also loving Ella Eyre's jumpsuit for her performance. Lily looked stunning and so herself, my fave!